Home / Baseball Philosophy / 5 Derek Jeter Tips: Going Back To What Works, Team Chemistry & Recalling Past Success At The Plate. 5 Derek Jeter Tips: Going Back To What Works, Team Chemistry & Recalling Past Success At The Plate. 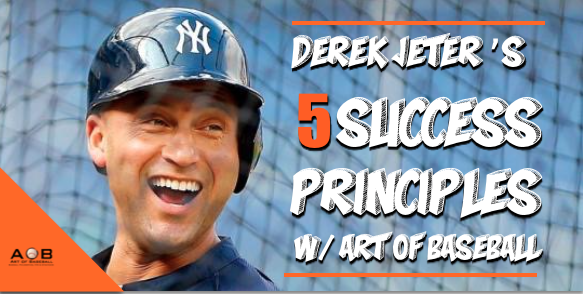 This is a Baseball Success Principle Video w/ Derek Jeter. Please let me know what your favorite principle was (mine was #2) and who you’d like to see next in the comment section below. I remember the first time I heard about Derek Jeter. It was around the same time I heard about Tiger Woods. I was in the 5th grade and I had just established within my mind my love for the game. Derek Jeter had become the archetypal hero that I would come to emulate for the following 20 years. 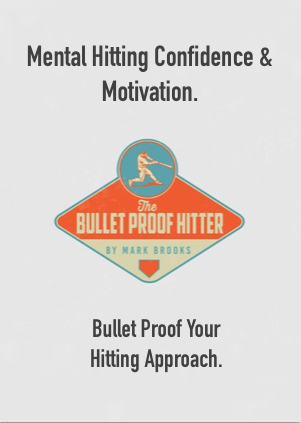 …and the Baseball Principles side. Going back to what works. 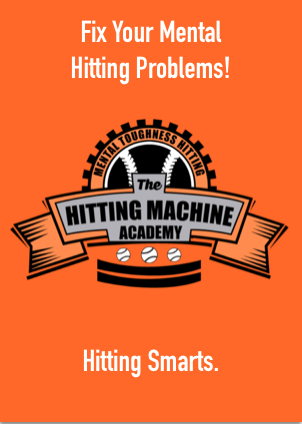 Please enjoy this Art of Baseball episode and please let me know what you think of the video and who you would like to see text in the AoB: Baseball Success Principles Series. What do you think of Derek Jeter’s Success Principles? Let me know in the comment section below what your favorite principle was & who you’d like to see next! 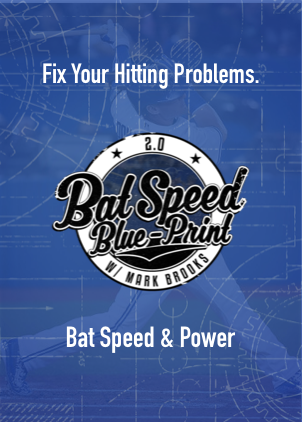 Next post: Success Principles With Bryce Harper: Not Giving The Pitcher Too Much Credit & Knowing Your Baseball History.